When LOTRO was released in 2007, there was a soundtrack CD in the Collector’s Edition. This included 26 tracks from the Shadow of Angmar written by composers Chance Thomas and Steve DiGregorio. A similar CD was then released in the Collector’s Edition of The Mines of Moria expansion. This included 18 tracks. I believe that Turbine also made a digital download available comprising of 61 cues from the base game, shortly after this. Neither of these two official soundtrack CDs were ever made commercially available outside of these boxsets. The digital download is also no longer available. 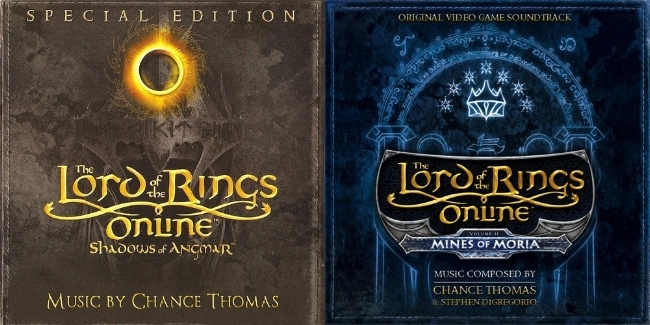 Since 2010, when LOTRO went free-to-play, there have been three further soundtrack CDs released (also available via digital download). Two of which are music written by composer Chance Thomas for the Riders of Rohan and Mordor expansions. Then there’s a tenth anniversary CD and download featuring a compilation of 26 tracks, of mainly previously available material by both composers. Some of these are alternative versions and there are a handful of new cues. These CDs are still available. 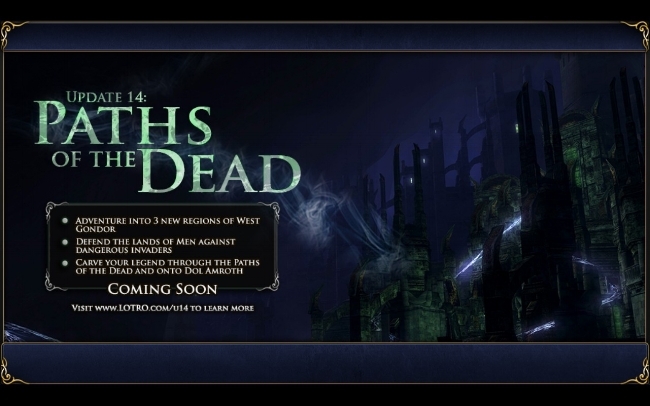 It should also be noted that composer Steve DiGregorio has posted the soundtrack for the Helm’s Deep expansion and Update 14: Paths of the Dead on his Soundcloud account. Music rights, licensing and distribution arrangements can be legally complex to administer. I am not privy to the specific arrangements that Standing Stone Games has with regard to the game’s soundtrack and its respective composers. However, the fact that music from the game has been released previously must be a positive sign. What I can say with confidence is that LOTRO’s music is held in very high regard among both fans and wider MMO players, due to its particular high standard and artistic scope. Therefore, if SSG wanted to release a more comprehensive selection of music from the game, that was broken down by region, race or release date, I’m sure it would receive a warm welcome from the player base and more importantly, sell very well. Furthermore, it is a non-egregious form of monetisation that they could continue to perpetuate as the game grows. It remains to be seen if lobbying for such a release will yield any results, but I can’t help but feel that SSG are missing out on an opportunity in this instance.